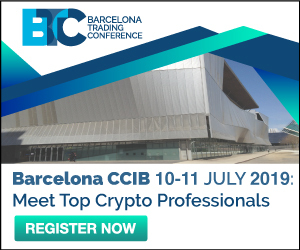 On August 16, xRapid, Ripple’s cross border payments product that minimizes liquidity costs, announced that Bittrex will act as the preferred digital asset exchange for xRapid transactions that move through US Dollars. In addition, Bitso and Coins.ph will be preferred for Mexican Pesos and Philippine Pesos, respectively. 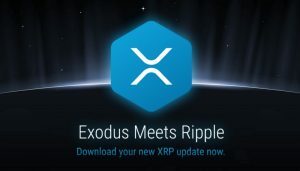 On August 17, the all-in-one wallet to secure, manage and exchange blockchain assets, Exodus announced that Ripple is now supported in Exodus. “You can now send, receive, and exchange to and from Ripple in Exodus. This is not a drill; Ripple is now supported in Exodus. We’ve been looking forward to writing these words for quite some time now and are overjoyed to finally share the good news”, – wrote the Exodus team. The wallet has also added TrueUSD (TUSD), its first stablecoin, for sending, receiving, and exchanging as well. Next Entry Zero confirmation transaction. What is it?